Fault Line Dance thrives on the energy and dynamism of convergent bodies. The company is directed by Eliza Larson, whose approach to dance making is collaborative and visceral. 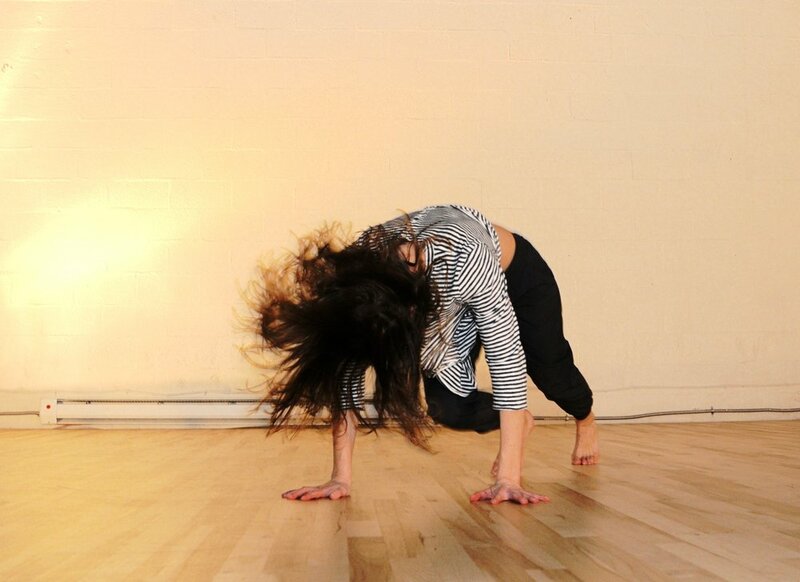 Her work spans the rift between improvisation and immersive choreographic design. It is articulate and fluid, lingering in the subterrain between the physical, emotional, and intellectual body in order to explore and transform human relationality. Larson’s work has been presented by On The Boards, Conduit Dance, Velocity Dance Center, PICA, FLOCK, Muddy Feet Dance Company, Evoke Productions, and the Southern Vermont Dance Festival. Her choreography has appeared across the country, most recently at Studio Two (OR), Velocity Dance Center (WA), The National Portrait Gallery (DC), Earthdance (MA), PortFringe (ME), and the Capital Fringe Festival (DC). 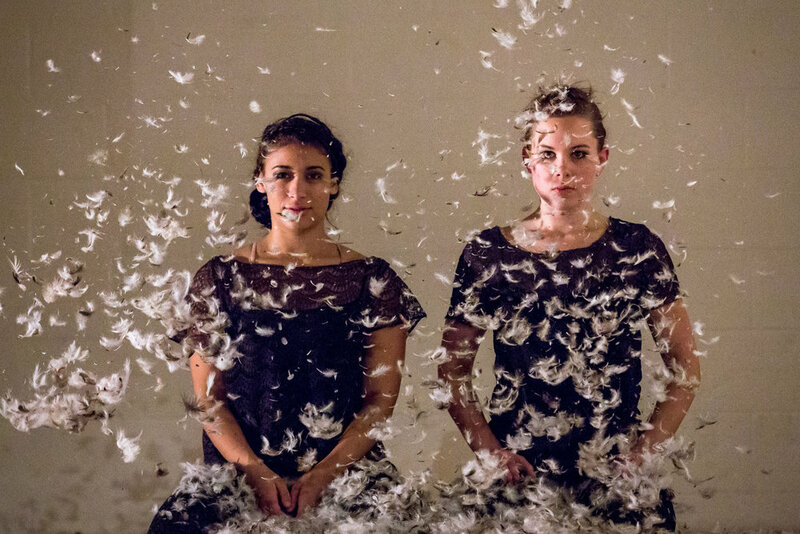 In Circadia, Fault Line's newest work, has been featured in the Huffington Post and Portland's Wilamette Week. The work will premiere at BodyVox in March, 2017. Other recent projects include Sirenum Scopuli, commissioned by Muddy Feet in 2015, and You Are Happy (2014), a multi-disciplinary solo performed by Eliza Larson with an original score by Benjamin Chakoian Jones and Stephen Turnkey. Fault Line is a project-based dance company in Portland, Oregon.